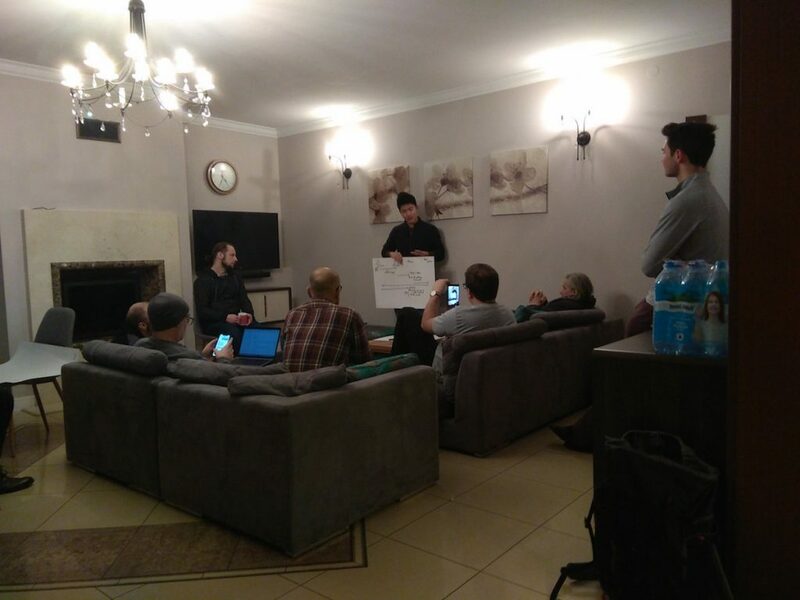 The RChain dev team was in Warsaw last week working toward main net. Above you see Kayvan Kazeminejad, Timm Schäuble, and Chris Boscolo enjoying their last night at a Georgian restaurant. Below, the team works together. As a decentralized organization, we’re spread out across the planet. It was a great opportunity for the dev team to catch up in person. While a few Democratic heavyweights have entered the 2020 presidential race, Pete Buttigieg is not yet a household name. The openly gay mayor of South Bend, Indiana has faced challenges before. Barack Obama, for one, called him a future star in the party. Buttigieg plans on cashing in on that prediction. While candidates stake out their territory for this race—it is generally agreed that “I’m better than Trump” is not the path to victory—Buttigieg is focused on “inter-generational justice.” He’s using the fact that he’d be the youngest president ever to leverage progressive personal data ownership legislation—just the type of platform blockchain was designed to address. Another attack vector for hackers emerges. This recently discovered malware steals browser cookies on Macs in order to steal crypto. The focus isn’t only on Binance, Coinbase, Poloniex, and other wallets, but major credit card companies as well. Adding insult to injury, the malware installs crypto mining software onto your computer in order to mine a coin called Kuto. Stealing cryptocurrency has become an industry. In Q3 2018 alone, nearly four million mining malware threats were detected. That’s eight times as many as during the entirety of 2016-17. SatoshiPay, a micropayments startup, has landed a big client: Axel Springer SE, Europe’s largest digital publishing house. The publisher owns Business Insider and the German edition of Rolling Stone, among many others. They were prompted to move onto blockchain to save on transaction costs and immediately receive payments from customers—a wonderful use case for the emerging blockchain transactions market. Considering the tough news this week for Buzzfeed, Vice, and HuffingtonPost, better distribution solutions on blockchain could at least help stanch some of the bleeding. 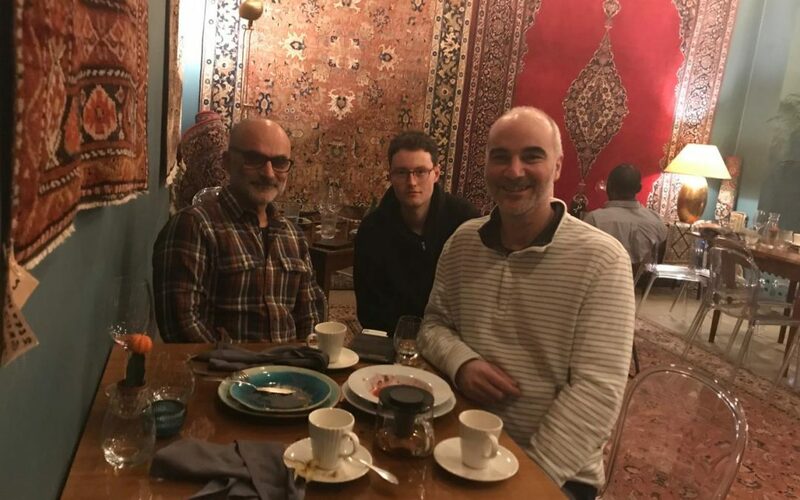 This is not the first time the RChain dev team has met in-person. They’ve met annually since 2017. We do value the opportunity to meet and find these working sessions to be extremely productive and valuable to strengthening our relationships.